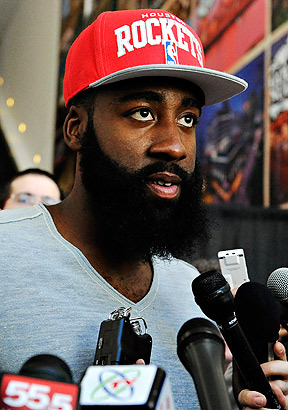 The Thunder traded James Harden to Houston. When will the Thunder win a playoff series again?Next question. Check out our Houston Rockets blog for the latest on all things Rockets.